As a small business owner, you have a lot on your plate. 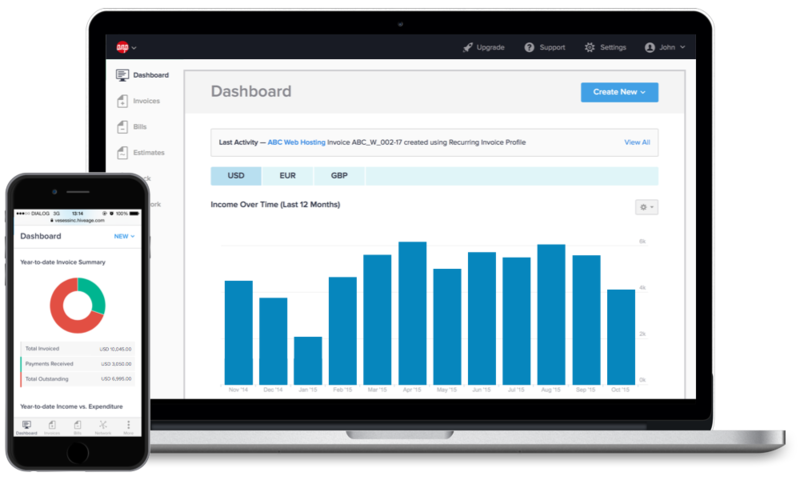 You need to attract new clients, develop marketing strategies, perform regular invoicing, and much more. If you’re not already proficient in graphic design, this doesn’t leave you with much time to learn. Fortunately, you don’t have to be an expert to create professional and compelling visuals for your company’s marketing and branding campaigns. With the right tool, just about anyone can accomplish that, without the need to hire an outside designer. There are a lot of design tools out there, both free and premium. In this post, we’ll round up five of the top options, so you know where to start. Let’s jump right in! First up, let’s start with a tool that’s completely free. 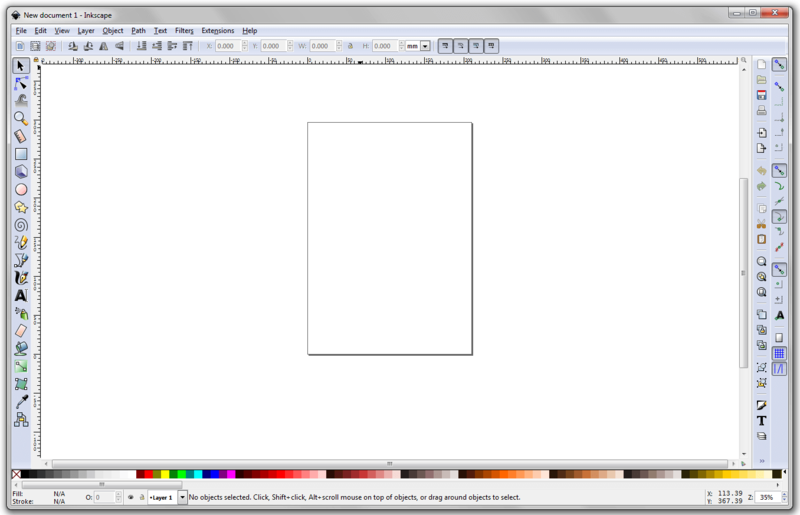 Inkscape is an free and open source graphics editor, which works with Windows, Mac OS X, and Linux. It offers drawing and text tools that enable you to create just about any type of imagery you like. Inkscape is perhaps not the most beginner-friendly tool, as you’ll need at least a little skill in drawing to create complex images. However, if that suits you or if you’re just looking to create some basic graphics, Inkscape is an excellent and well-supported option. Drawing, shape, and text tools that enable you to create freehand images. Object manipulation features, such as transformations, groupings, and layers. Plenty of options when it comes to colors, gradients, and patterns. Advanced graphic design functionality for more experienced users. 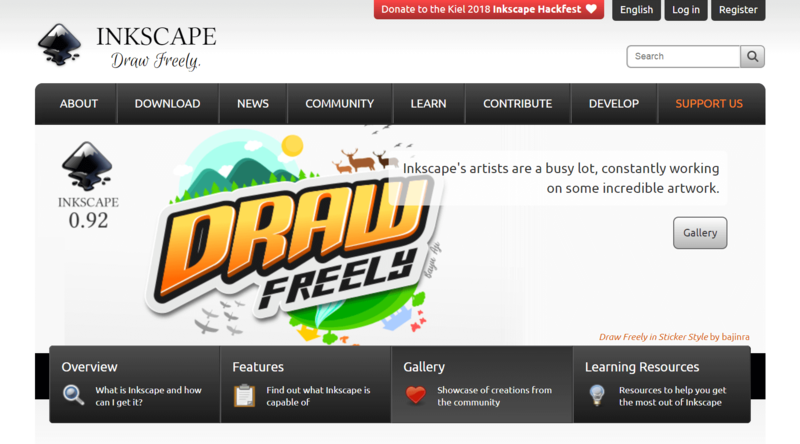 Pricing: As we mentioned, Inkscape is free. If you want something a little more basic and approachable, Pixlr is another solid option. This image editor can be used right in your browser – no download required. Plus, there’s a mobile app version so you can work on your images anywhere. The basic Pixlr editor is pretty straightforward, and includes all the tools you’re likely to need for creating basic branding and marketing images. If you want a little more help getting started, the premium version offers a ton of stock images and pre-made templates to use. This makes it simple for non-designers to quickly build something that looks professional. Available as a browser-based tool or mobile app. Drawing, shape, color, and other basic graphic design tools. Millions of stock images you can use, and 10,000+ templates (premium only). Advanced design tools such as layer masks and blend modes (premium only). Pricing: The basic Pixlr editor is free, while the Pro version will cost you $5 per month to access. If you’re looking for a scalable graphic design tool, Snappa is one to check out. It offers a free version that includes plenty of basic functionality, along with premium tiers that provide unlimited designs and downloads. Along with all the basic graphic design tools, you’ll get stock photos and pre-made templates to use. There are also several fonts, vectors, shapes, and effects you can use. This makes Snappa one of the top design tools if you have no design experience, but want to develop visual branding for your business. All the basic graphics, shape, and text tools you’ll need to design images from scratch. Plenty of images, templates, backgrounds, effects, and more. Preset image dimensions so you can design images for specific purposes quickly (such as for use on social media sites). Functionality to help you share your graphics on social media platforms. Pricing: The free plan will let you download five images per month, while the premium versions offer unlimited downloads, templates, and team collaboration features. For non-designers, a standout design tool should be quick to learn and easy to use. Canva manages both of those requirements effortlessly. It’s a standout when it comes to user-friendly design, offers a clear interface, and may be the simplest tool on this list to pick up. That doesn’t mean Canva lacks when it comes to features. It offers several layouts, organized into categories such as social graphics, logos, and web banners. 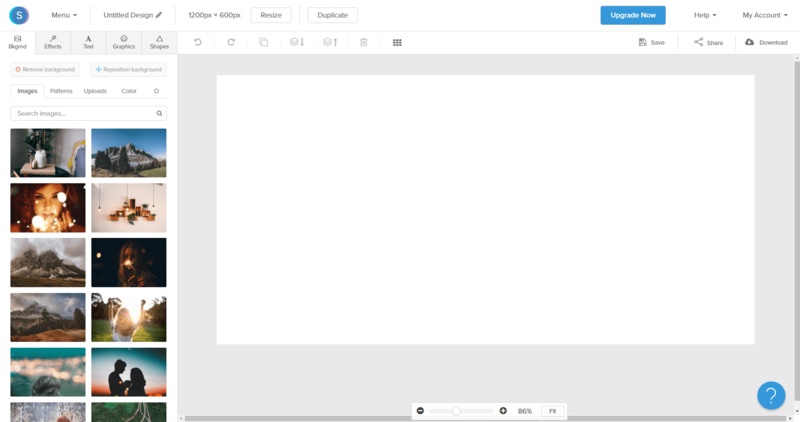 There’s also a drag-and-drop builder to help you create attractive images quickly. Plus, you’ll get access to lots of additional elements you can use to personalize your images. Plenty of choices when it comes to text, colors, and backgrounds. Includes a drag-and-drop builder for easy editing. A huge library of stock photographs, vectors, and illustrations, along with pre-made templates. Photo filters, icons, fonts, and more elements that make customizing your images simple. Pricing: Canva is free to use, as are its many templates. There’s also a premium plan with more storage, some advanced features, and collaborative tools. Finally, we come to the biggest name on our list – Adobe Illustrator. This is perhaps the most well-known and popular professional graphics design tool. 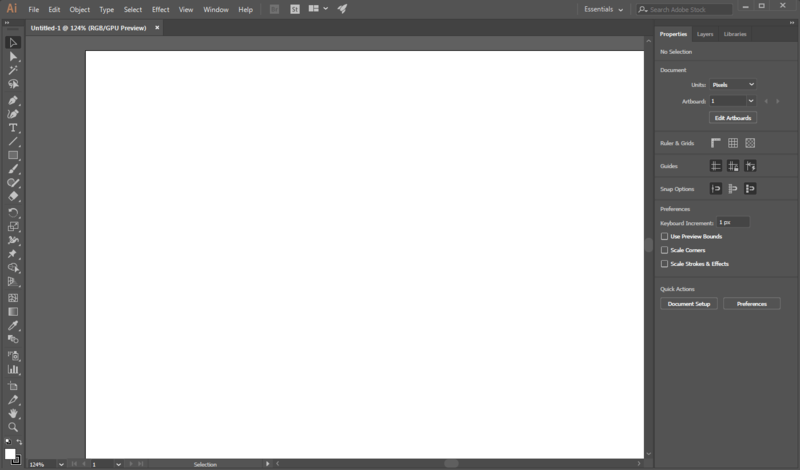 When it comes to sheer breadth of features and options, Illustrator can’t be topped. With Illustrator, you can create logos, icons, illustrations, and graphics of all types. There are many tools for editing, manipulating, and tweaking your imagery. Just keep in mind that this is a more advanced tool, with a steeper learning curve and less beginner-friendly features. A comprehensive suite of image editing tools, giving you complete control over your designs. Works well for both simple creations and complex projects. Lots of options when it comes to colors, typography, gradients, and more. Functionality for quickly exporting your images in varying sizes, resolutions, and formats. Pricing: Illustrator is a premium tool, and requires a Creative Cloud plan, which starts at $20.99 per month and comes with some extra perks (such as cloud storage and premium fonts). Poor-quality imagery and unprofessional branding will chase your potential customers and clients away quickly. This means that if you aren’t a designer yourself (and don’t want to hire one), you’ll need a tool that will enable you to create graphics easily. 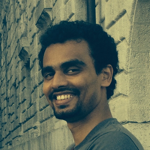 Inkscape: A free, open-source editor with a lot of options for moderate to advanced users. Pixlr: A simple, browser-based tool with a handy mobile app version. Snappa: A highly-scalable solution with basic design tools, stock photos, and ready-made templates. 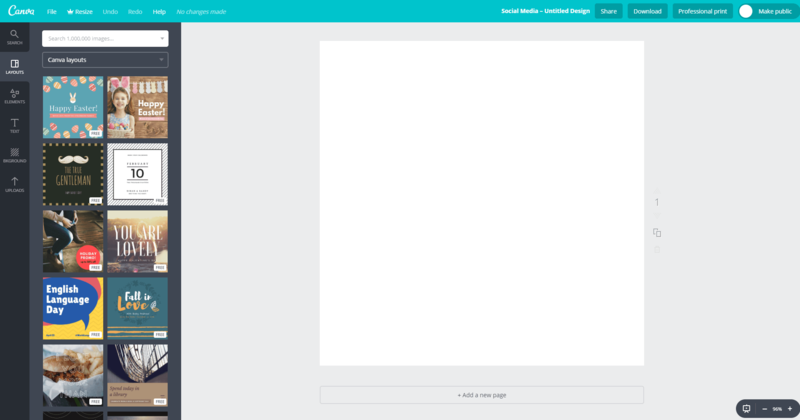 Canva: A user-friendly editor, with a drag-and-drop design that makes creating customized imagery simple. Adobe Illustrator: A professional tool with a huge range of options for creating graphics from scratch. Have you used any of these graphic design tools, and what did you think of them? Share your experiences with us in the comments section below! Get the content sent directly to your inbox and feed.